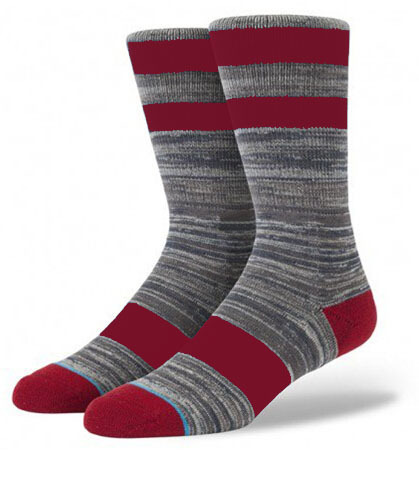 Our custom softball socks are made with high-quality materials and can feature any design you want. Whether you prefer something fully sublimated or a simple embroidered logo, we will work with you to create the perfect design. 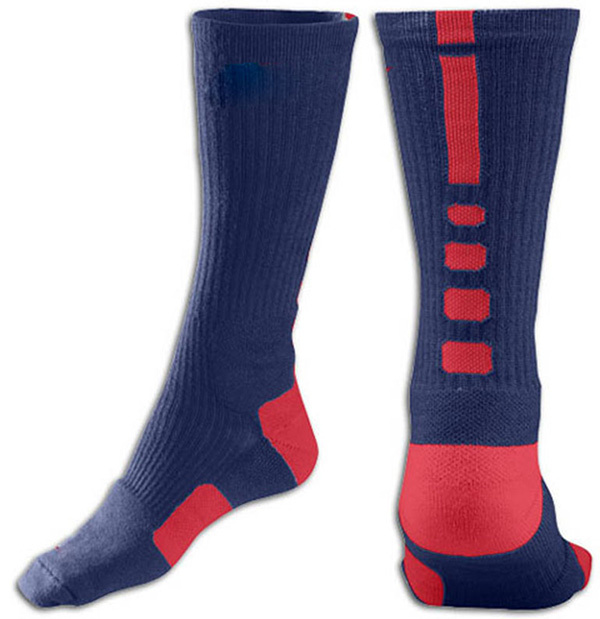 We also offer Youth Softball Socks.